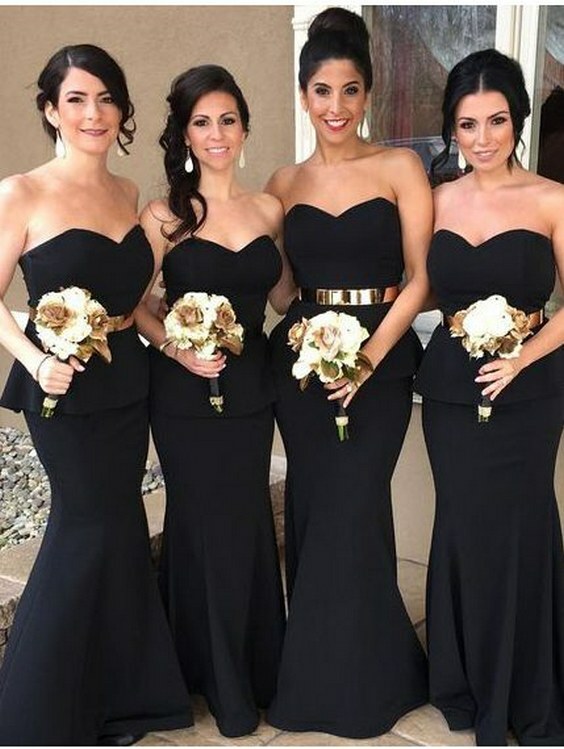 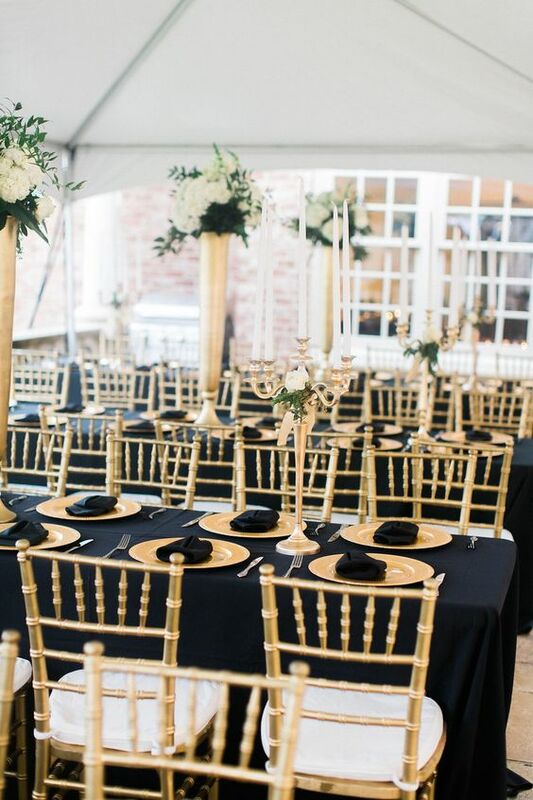 Black and gold is a classic color combo, it’s especially actual in fall and winter. 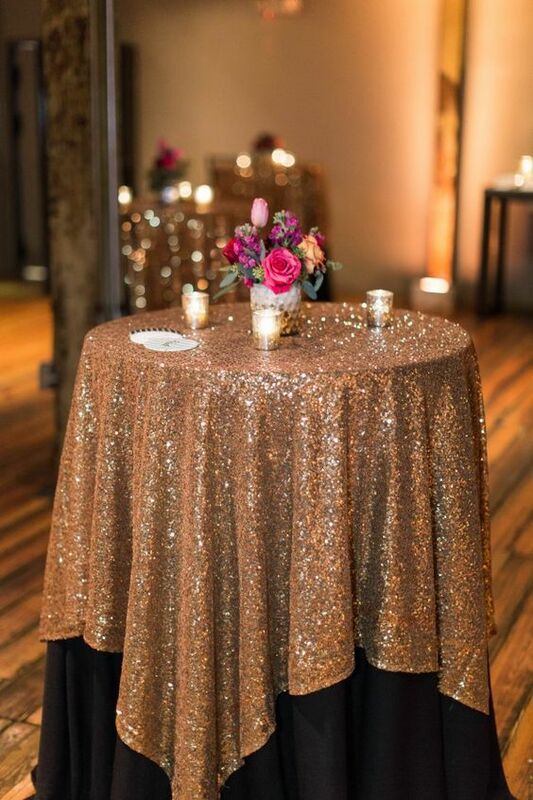 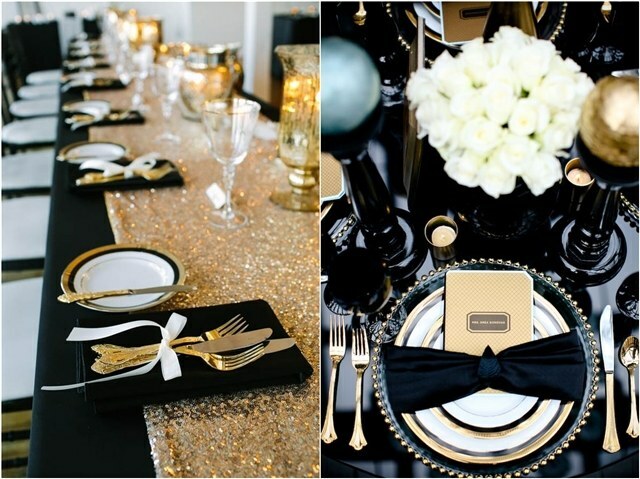 If you’ve chosen this color scheme, your wedding is gonna be very elegant, maybe with art déco or glam touches. 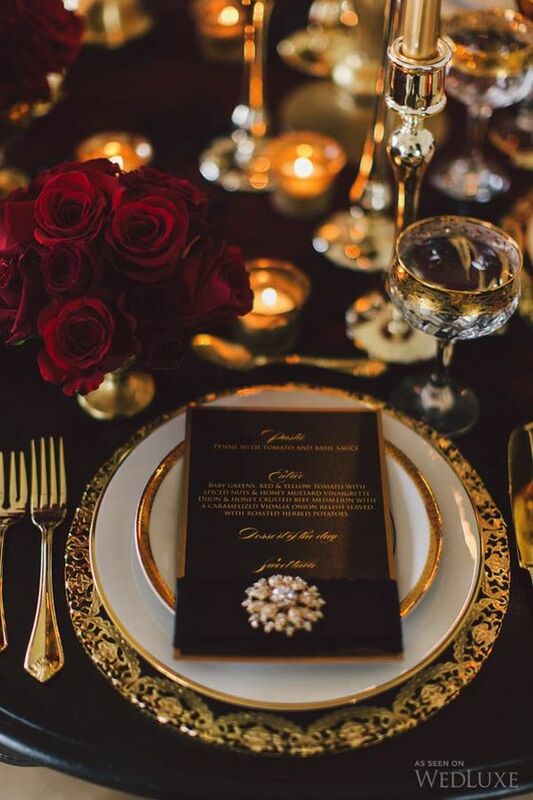 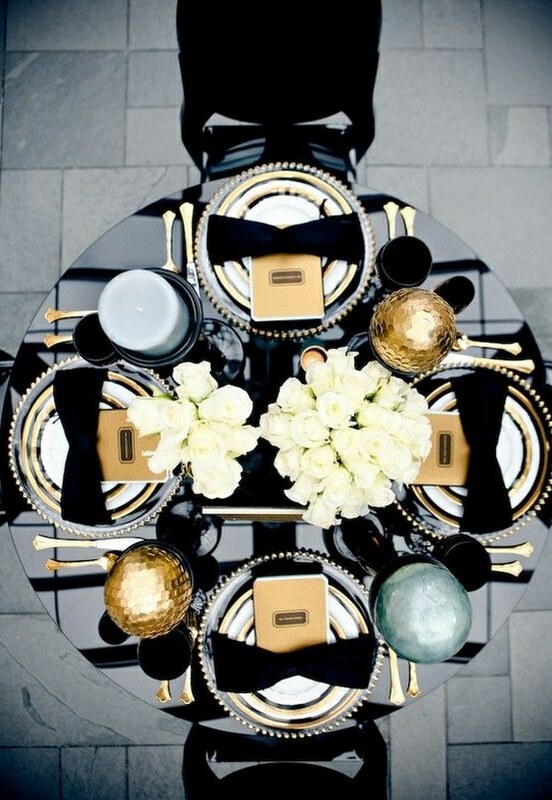 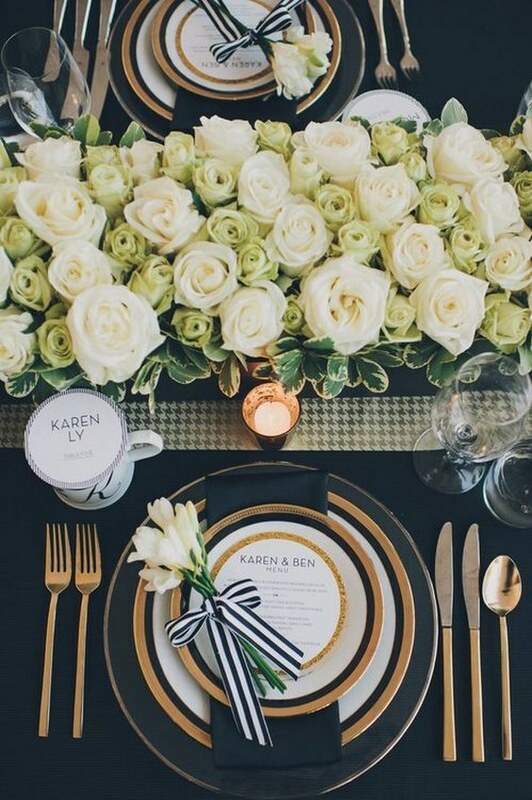 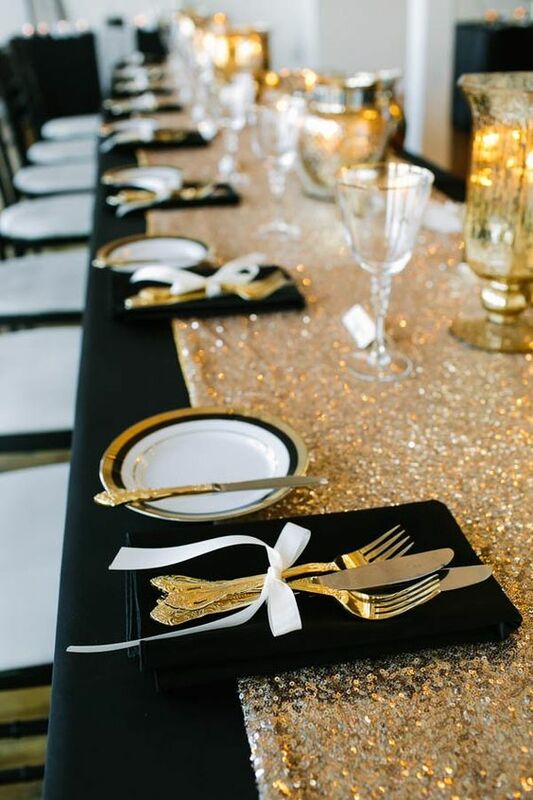 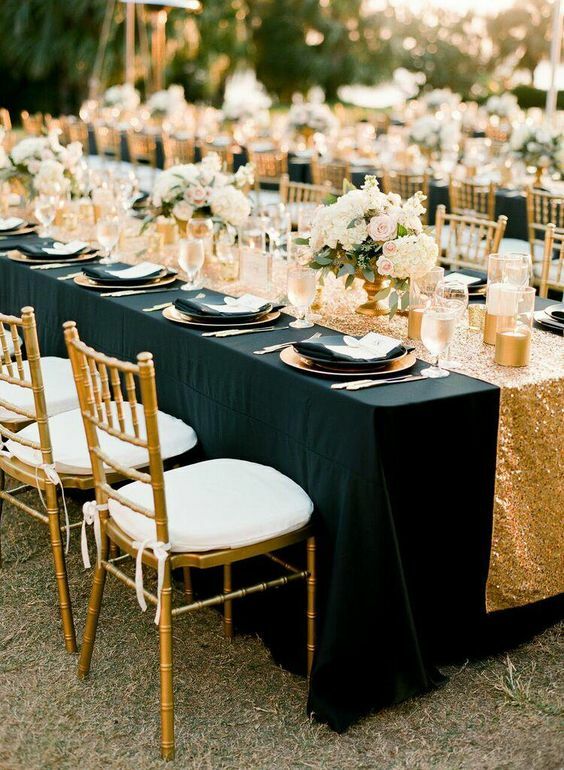 Black and gold table settings are stunning; if you think that it looks a bit gloomy, add ivory or white to make it lighter. 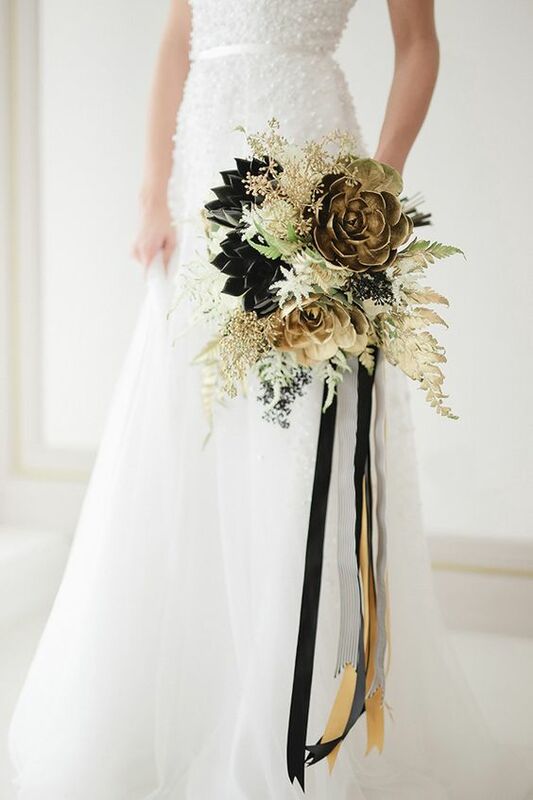 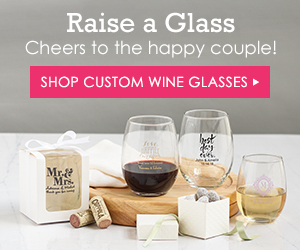 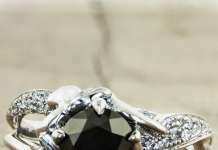 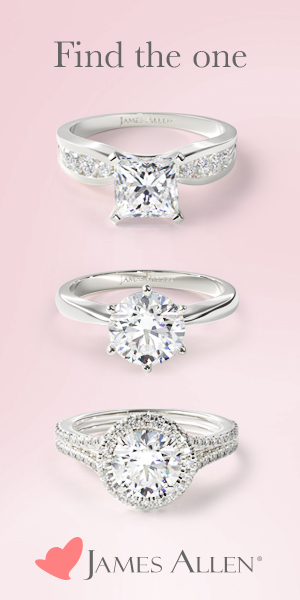 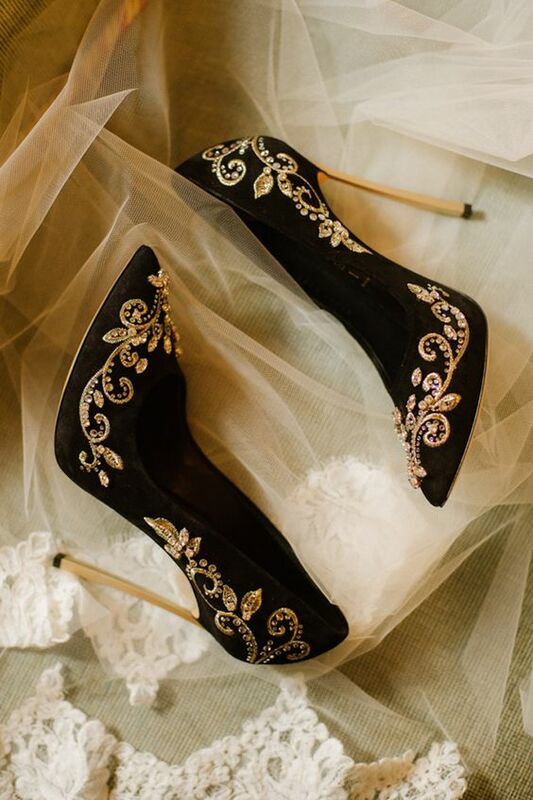 Enjoy the elegant ideas below and rock these colors on your big day!